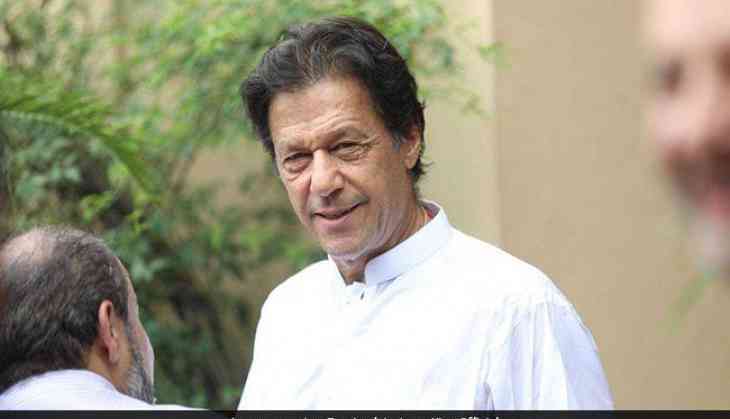 Imran Khan officially nominated for the office of Prime Minister of Pakistan by the Pakistan Tehreek-e-Insaf’s parliamentary committee. Post the party meeting, the news was confirmed. PTI Vice-chairman Shah Mehmood Qureshi is finalised for speaker position. He would succeed Pakistan Muslim League-Nawaz (PML-N) senior leader Ayaz Sadiq. Besides, Imran Ismail and Naeemul Haque would run for the post of the governor Sindh. 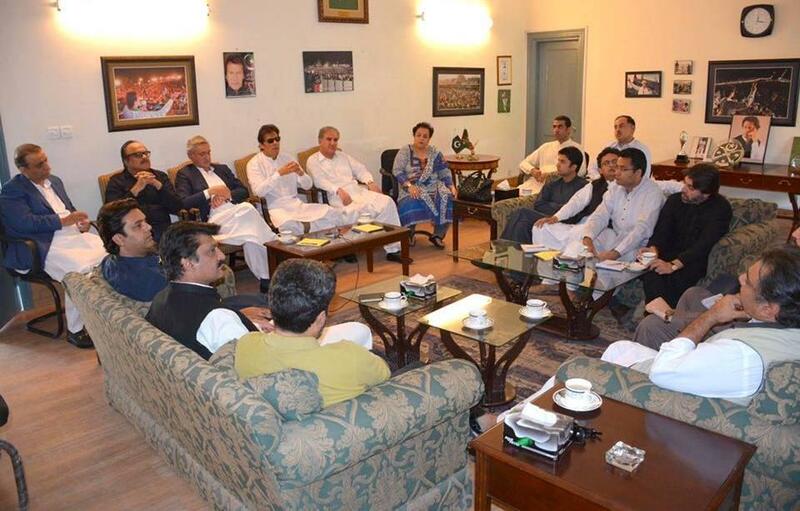 Earlier, there was news that PTI’s parliamentary committee would formally announce Imran Khan’s nomination. All newly-elected MNAs and senators attended the meeting.